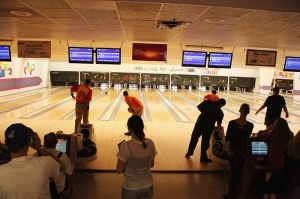 Cheap bowling fun for your family and friends! Live music, and open bar. We have birthday packages available. Call for open bowling and cosmic bowling.